How I Found It: I can't remember. Summary: The New York of the future is centered around a massive tower 1000 stories tall. The wealthier you are, the higher you work and reside. McGee centers her story around teenagers throughout the building. What I Thought: I really wanted to like this book. Early on, however, I realize it was not what I thought it was. I thought McGee had written a futuristic exploration of class and the social ramifications thereof. While that does seem to be the framing from which she started, this is really a teenage drama and romance. Not what I was anticipating when I picked it up. The story is interesting enough that I did read the whole thing - and it's not short. However, I found nearly every character insufferable. Worst of all, the main romance line is between an uber-wealthy girl and her adopted brother. Their attraction is, of course, taboo. Yet, McGee persists with it, trying valiantly to make readers want their forbidden love to work. Look, I understand they are not actually related, but I simply could not push through. It was a bridge too far for me to root for siblings of any kind to have a romantic relationship. 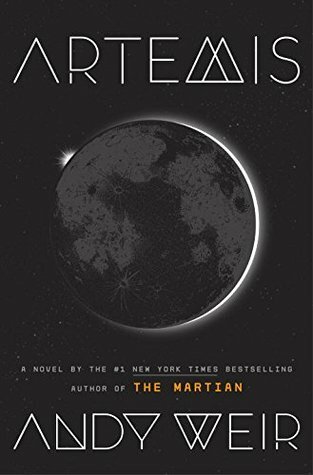 How I Found It: I read and enjoyed The Martian. Summary: Jazz Bashara could have had just about any job she wanted. She's chosen to be a porter officially and a smuggler unofficially. 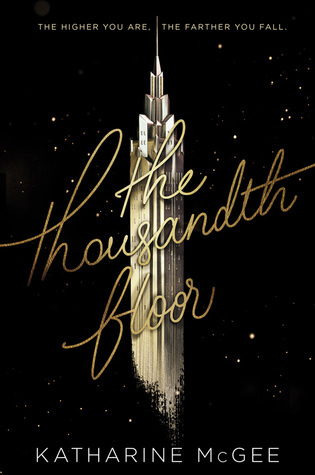 When a wealthy customer makes her an offer she can't refuse, suddenly life on the moon gets significantly more dangerous. What I Thought: I was really excited for Weir's new book. Like everyone else, I really enjoyed The Martian. It was fun and different and the movie adaptation was fabulous. It was a little heavy on the science stuff and I would have liked some more characters, but I liked it a lot. When Artemis was announced, I was excited and eager to learn more. The Martian was so unique that I wasn't sure how Weir would follow it up. It was so clearly a stand alone novel, so a sequel seemed out of the question. I think something like Artemis does the job well. 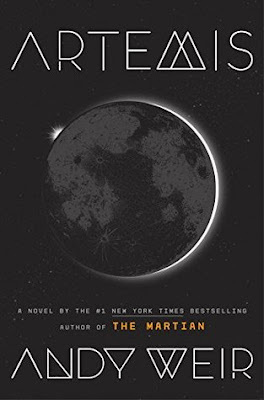 It's set on the moon rather than Mars and about 100 years in the future so a city has been built and some of the modern complexities of space travel which Mark Watney faced in The Martian have become obsolete. Others remain integral plot points - include the fragility of human life in space. 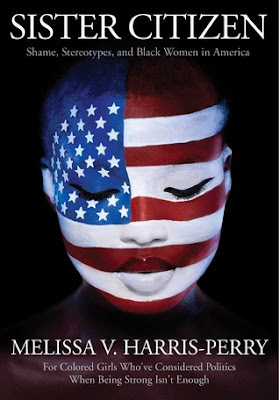 Summary: A thoughtful, thorough examination of the place of black women in America. What I Thought: I am so glad I read this book. I can't remember what list of political book recommendations I read it on, but I'm awfully glad I did. It was incredibly eye-opening for me. One of my goals this year is to read books by a more diverse authorship. I believe strongly that reading about other people's experiences and beliefs is the second best option we have to expand our own understanding of the world (the best option is to build a real-life relationship with people who are different from you). This book demonstrates that perfectly. Summary: As WWII comes to a close and Germany is on the brink of collapse, Sepetys follows several characters on their journey to board the ill-fated Wilhelm Gustloff. 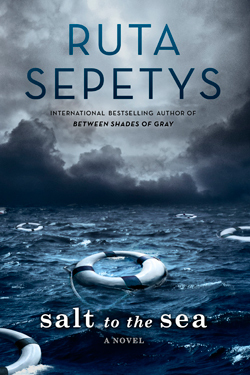 What I Thought: When I read Sepetys's other novel, Between Shades of Grey, I was captivated by her ability to bring to life a part of history about which I knew so little. She has done it again here. Sepetys has a special skill for finding an obscured moment in time and making her readers wonder why such a captivating story ever fell off the pages of our commonly known history. In this instance, Sepetys tells the story of four people: three refugees of varying backgrounds and one Nazi soldier. They each are complex and interesting on their own, but their intersection is well written also. I found it particularly unique that Sepetys chose to give one of her main voices to a dedicated Nazi soldier. It is so rare in literature to see a character like that without remorse and yet still written in a vaguely sympathetic way. I didn't like that character, but his devotion to his cause, however evil, added an interesting element to the story that I don't think we could have gotten with a singular focus on those trying to escape the German and Russian armies. How I Found It: A dear high school friend recommended this series back when I started the blog. 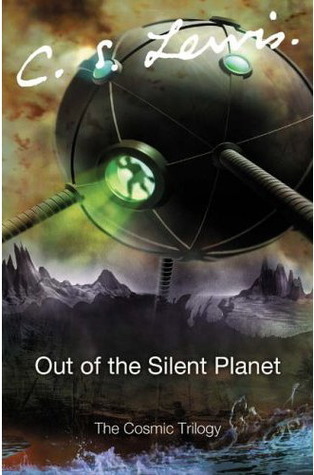 Summary: An English professor finds himself kidnapped and taken to Mars to serve as a sacrifice for the native inhabitants. Instead, he finds himself learning a lot about both Mars and Earth in the process. 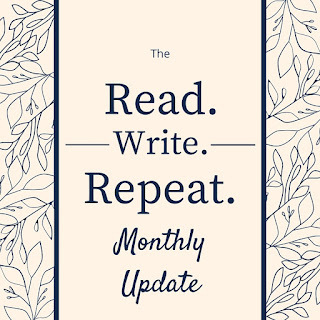 What I Thought: Sometime shortly after I created the Read.Write.Repeat. Facebook page, a dear friend from high school commented and recommended this series to me. That was literally years ago. I can't believe it has taken me this long to take him up on the recommendation. Let this serve as proof of just how desperately I needed this 2018 TBR Challenge. It's making me finally go back and either cull or read long-ago suggested books. Of course, after reading this first one, now I know I want to read the other two as well. Sigh. Is this project helping or hurting me? I'm getting to read great books, so we're going to stick with helping! After all, the whole point of this is reading, not checking off things on a to-do list, right? How I Found It: I received this book from Blogging for Books for this review. Summary: After years of renting in Paris, Lebovitz decided it was time to own his own place. 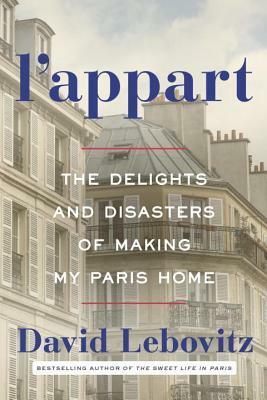 L'Appart recounts the harried process of buying and renovating his new home. What I Thought: Most books I read about life in France have me half-packed by the last page. I'm enamored of French culture and, while I would still move overseas in a heartbeat, this particular memoir pulls back the veil from the harsh reality of what international life can be. Lebovitz really went through the ringer. Of course, upon conclusion, I'd argue that many of his issues could have happened in any country in the world. French culture just aggravated the intensity of it all. Summary: Taylor looks at some of our most quotidian acts and how they can be spiritual experiences which point us to God. What I Thought: When I first started this book, I was skeptical. Taylor's idea of seeking the spiritual in the mundane felt...too simple? too touchy-feely? Too something. My gut reaction was to push back a bit. My upbringing and education relied strongly on doctrine and data, not how we feel about God or our faith. As I started reading, though, I was struck by how little I practice what Taylor is promoting. I so rarely set aside the academic approach to faith and allow myself to experience God in the small ways around me. 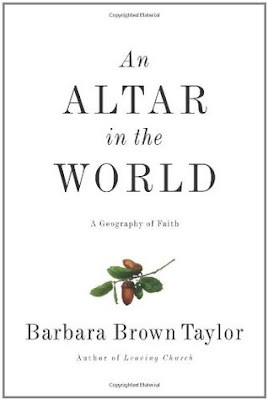 Taylor's focus on bodily practices of faith was refreshing once I opened myself up to it. Each chapter is devoted to a different discipline which we can use to reconnect with God. Taylor spends time relaying the spiritual benefits of walking, getting lost, saying no, feeling pain, and prayer, among others. Some spoke to me more than others, of course. How I Found It: I saw it on someone else's blog last year as a recommended thriller. I'd give credit for the recommendation, but I can't remember where I saw it! Summary: Teenage sisters, Emma and Cass Tanner disappeared three years ago. The highly publicized case explodes back into the public consciousness when Cass returns alone with an incredible story. 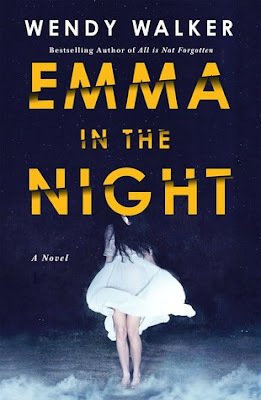 What I Thought: I put this on my TBR list back in the fall when I was looking for a good Halloween-time thriller. After reading it, I wouldn't categorize it as quite what I was looking for, but it's a pretty good psychological thriller. The narration alternates between returned victim Cass and a psychologist working the case, Dr. Abby Winter. At first, the dual narration concerned me as I thought it would be harder to sustain suspense that way. However, Cass reveals her story in small pieces, both to Dr. Winter and to us. She holds her cards close to her chest through the whole book. At times, that suspense feels manufactured (I mean, this is a fiction book, so of course it's manufactured, but Walker's machinations felt a bit clunky at points). Overall, however, I stayed engaged and interested in guessing the outcome. I have always loved February. Kevin cites it as his least favorite month, but I have a special affinity for the briefest of months. When I was young, I think it was because of Valentine's Day and my half birthday (yeah, that was a thing I tried to get people to celebrate for longer than I'd like to admit). Neither of those events registers much on my radar now. In fact, for a few years there, when Kevin and I were first together and living in Ohio, he nearly pulled me over to his disdain of February. But now we live in the South. And spring comes in February. February marks the end of winter. Sure, we may get one random cold streak yet - even a brief snow is possible, but not probable. Now, February brings pink buds on trees and sleeping with the windows open and putting our coats away after their whole six weeks of work. Spring in the South is beautiful and February ushers it in. So, did this February live up to expectations? Well, I finally got my feet underneath me after a rough first month of the semester. I felt so underwater there for a while; it is nice to feel more stable again. We're still intensely busy; we always are. February at our house has mostly been an interesting dichotomy. On one hand, we're once again engaged in some active measures to sort out Kevin's health issues. It's been five years since he was diagnosed with an auto-immune disease and we have yet to find a solution. It's a thing we live with daily, but we go through periods where the search for answers is more active. This is one of those periods. It's exhausting and hopeful and disheartening all at once. In contrast to that emotional soup, though, is the sheer thrill of having finally booked our tickets to Italy! We have been planning this trip for about two years. It got pushed back several times because of things both within and outside of our control. I had honestly gotten to place where I no longer believed it would happen, but it is happening! We're spending 9 days there at the start of the summer. Rome, Cinque Terre, Florence, and Tuscany...here we come!! With work and doctor's visits and hours spent on Airbnb finding Italian lodging, I haven't done a ton of reading. Two months in and I can already tell 2018 is going to be my least prolific reading year in quite a while. However, I'm actually very pleased so far about the intentionality in my reading. I know I don't have as much time or energy for it and so I'm only picking things I really want to read. 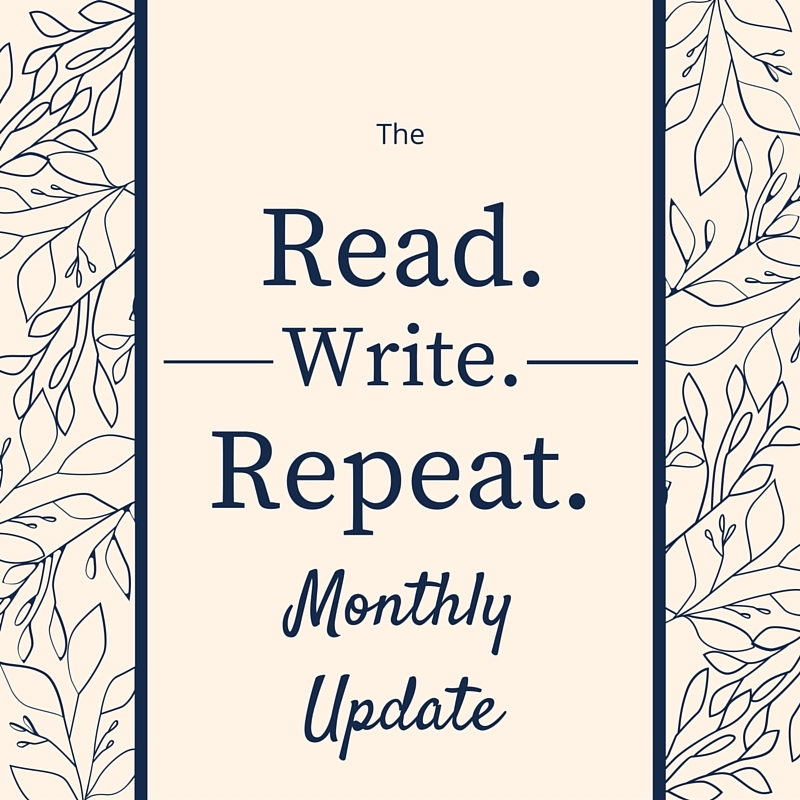 The TBR Challenge (see below) is helping me feel less guilty about culling my to-read list. I'm trying to be more realistic about what I really will read or enjoy. After doing the 100 Best Novels challenge, I don't feel much obligation to read things just because they are supposed to be good or classics. That mentality applies to older books and newer ones. I just don't want to spend time reading things other people loved and I won't. In this phase of my life, I need enjoyment. Depth, but depth with pleasure. No more slogging through things I'm not appreciating. At least not this year.